Finally. All your marketing metrics in one place. Trusted by 300,000+ users in 120+ countries. We pull all your marketing metrics into one place. We automate the manual work and save you time. We allow you to customize your reports in any way you want. Best-in-class integrations with 40+ marketing platforms. Get insights from Google Analytics, faster and better than ever before. Get unsampled data from even free Google Analytics accounts. 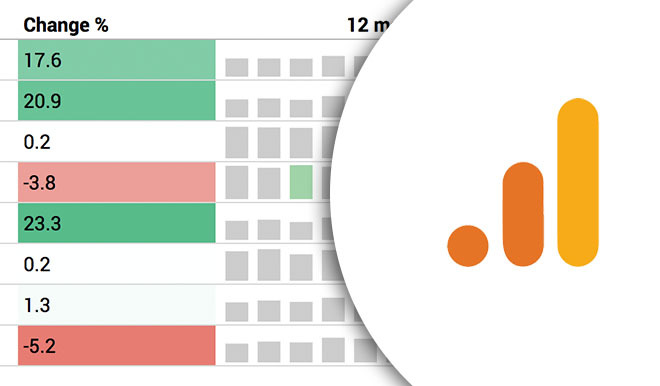 Pull data from multiple Google Analytics accounts in one go. Link your GA data to other data sources like Facebook, Bing, Twitter & Linkedin. 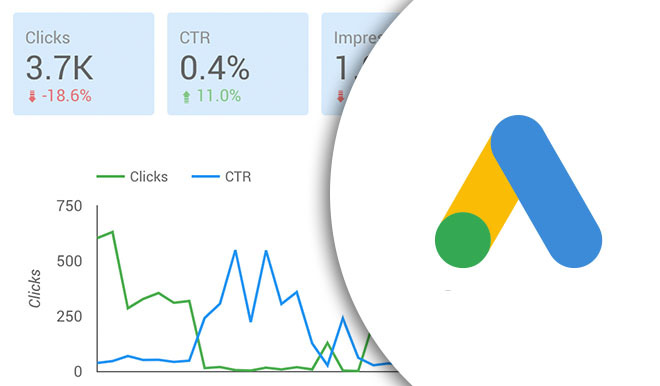 Effortlessly report, monitor and analyze your Google Ads campaigns. Pull your Google Ads data into Google Sheets and Data Studio. Fetch data from multiple Google Ads accounts in one go. Build professional-looking Google Ads reports in minutes with our ready-made templates. Automated reporting and monitoring of Facebook campaigns. 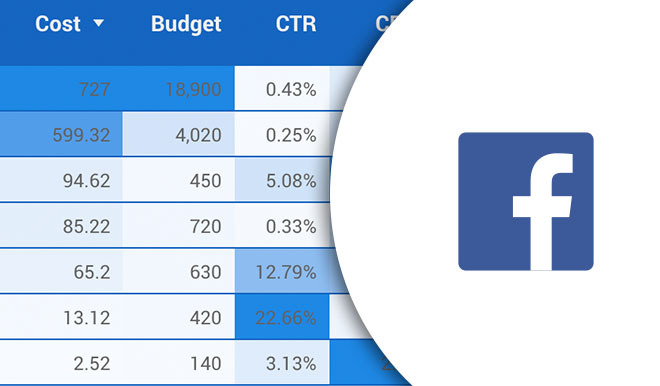 Pull your paid and organic Facebook data into Google Sheets and Data Studio. Easily report, monitor and analyze your Facebook campaigns. Take advantage of our awesome Facebook Ads reporting templates. With its large and varied client portfolio, iProspect needs to create multiple automated reports and dashboards that are updated on a regular basis. Supermetrics has been very helpful in this way. Apart from its flexibility and ease of use, the large number of APIs available makes it the number one choice for dashboard automations. Supermetrics’ native connectors in Google Data Studio immediately made our team more efficient and our reports more valuable to our consulting clients. Through visualization of advertising together with the results they drive, we’re able to better illustrate a digital narrative for our customers, and Supermetrics continues to find ways to help us achieve this.